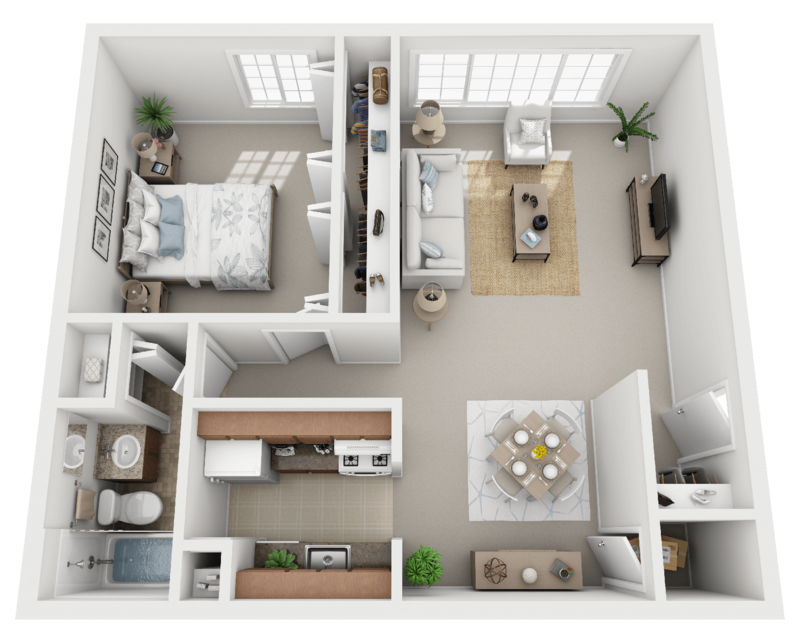 Village One, located just minutes from downtown Albany, NY, is an affordable apartment community offering studio, 1 and 2 bedroom apartments for rent. 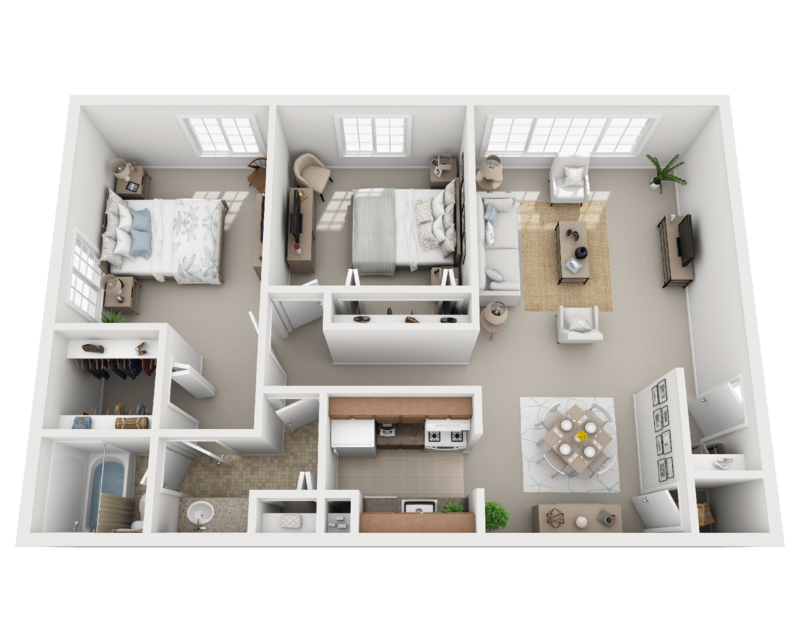 As a member of our community you’ll have access to a variety of amenities, including a tennis court and refreshing swimming pool. Located on the CDTA bus line and next to I -787, we’re minutes from a variety of shopping, entertainment and business areas in the Capitol Region. At Village One you’ll find a friendly and professional staff with over forty years of experience in property management and residential services. I’ve been a resident of Village One Apartments for 10+ years. I’m happy with my apartment, the staff (including maintenance), convenient parking and affordable rental amount. I am very happy to have my dog with me here. 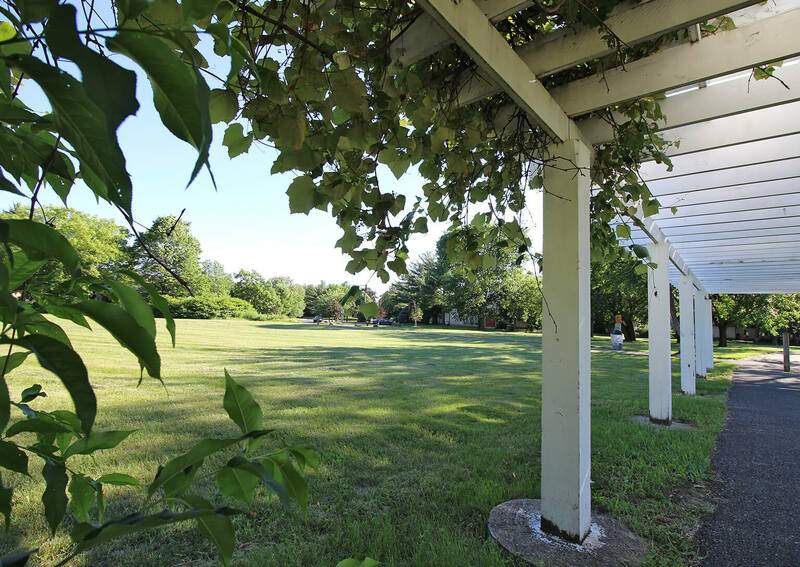 I especially enjoy the “peace and quiet” and the Schuyler Flatts park adjacent to the property for walking. I’ve been a resident since Sept 2000. I most appreciate the affordable rent and the pet policy. Adjacency to Schuyler Park is a plus. All the staff have been most helpful and accommodating. I have lived in the Village One Apartment complex for 5 years. I love the complex… office and maintenance address issues in a timely manner. Lots of parking, quiet living space, I love the pool in the summer and the park next door is great for exercise and dog walking. I would highly recommend the rental property! 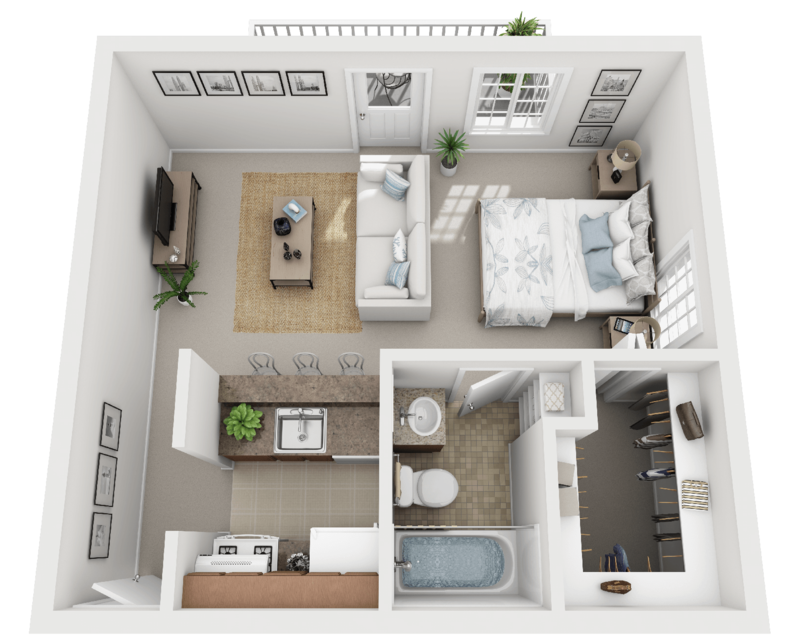 I have been living in Village One Apartments since the summer of 2013. I was a PhD student with a part-time job, always busy, stressed out, and living on a tight budget. Village One Apartments did not come under my radar until I helped a coworker move out of building M. It was like discovering the hidden gem. I was surprised at the rent which was similar to what I had paid for the house in Troy. 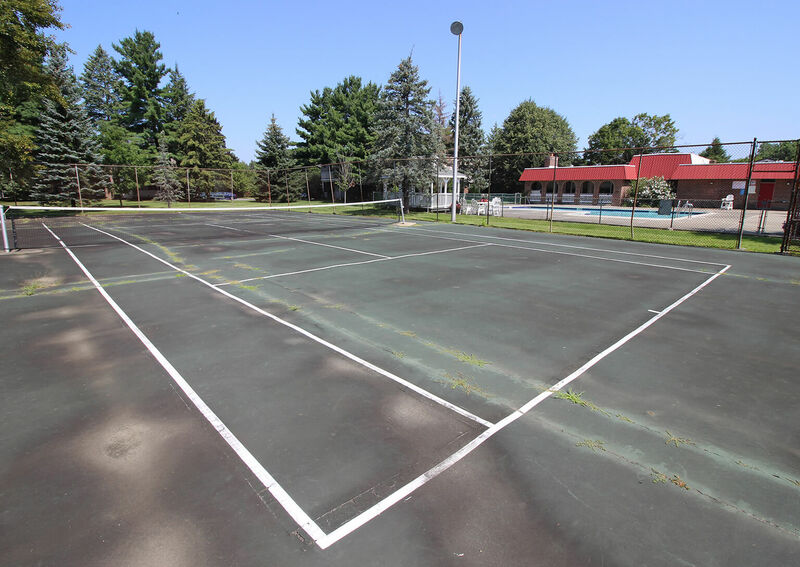 The spacious layout of the unit was the greatest appeal and the proximity to the highway, bus station, supermarket, and the park that leads to the Hudson-Mohawk trail were just additional bonus. I absolutely love living at Village One Apartments. Living here has always given me a sense of community and an overall feeling of safety. Some office and maintenance staff live on site, which has come in handy, especially when I accidentally locked myself out of my apartment at 11:00pm one evening. Neighbors and staff have always been friendly and helpful. 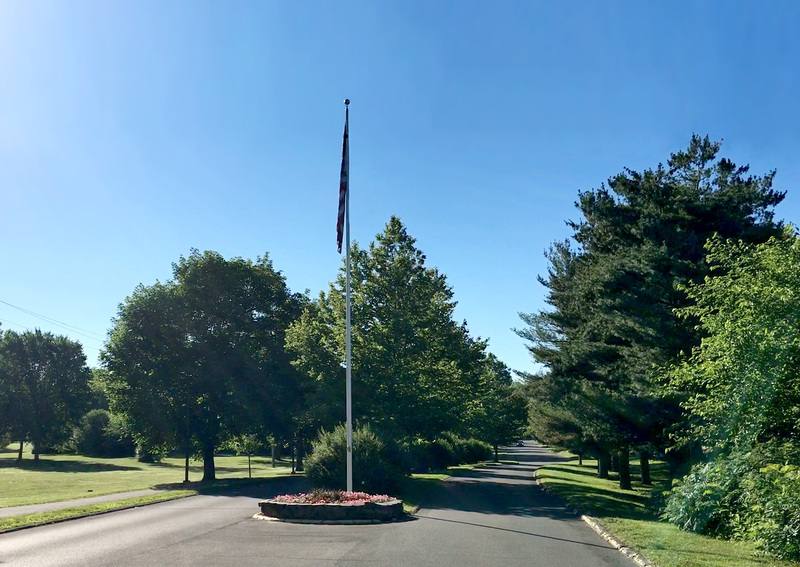 The grounds are always clean. Whenever I have had an issue, it has always been addressed and corrected, if need be. 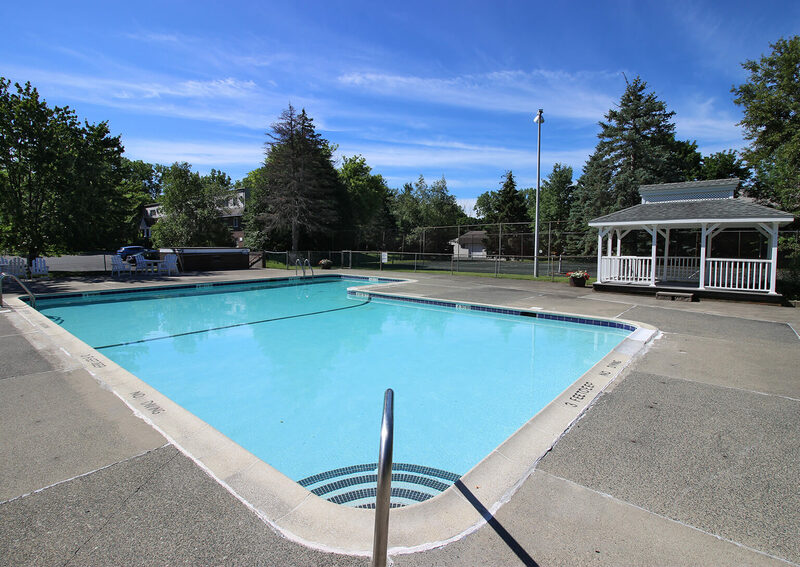 My favorite amenities of the complex are the swimming pool, which is centrally located within the complex and the Schuyler Flatts Cultural Park, which is directly next to the complex. They add for great outside activities in the comfort of being home. I just want to say that I have been a resident since 2/1989, and have felt comfortable and safe. It’s convenient to shopping and most of my needs. The maintenance staff has always taken care of any problems I might have had, and office staff has always been pleasant and most helpful.